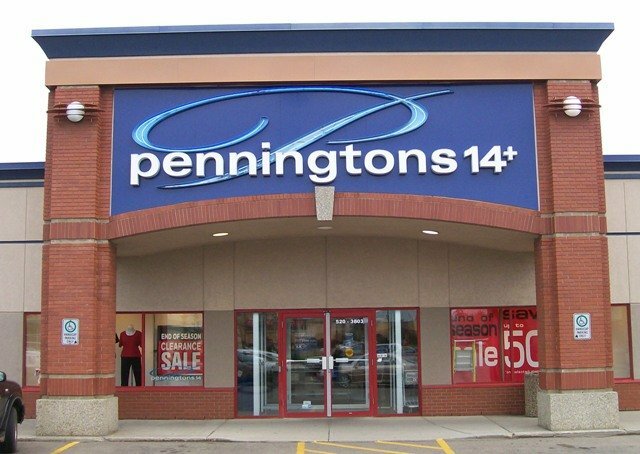 Beyersbergen Interiors has long been a choice contractor for Reitmans Canada Limited. 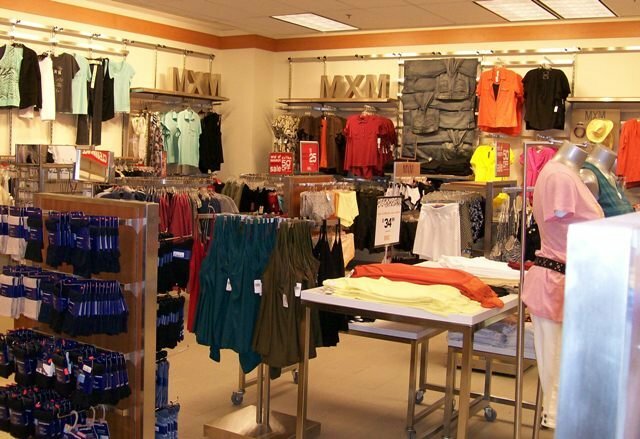 Reitmans is Canada's largest women's apparel retailer and leading fashion brand. 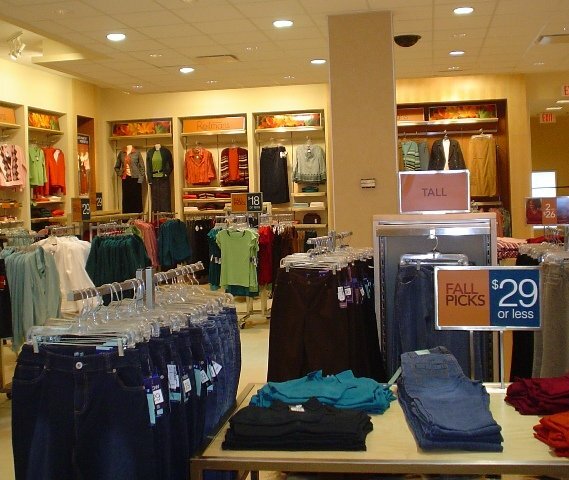 Along with their other brands, Reitmans Canada Limited has over 600 stores across the country.